Once the principal town in the Chisone Valley, Pragelato is a paradise for anyone who loves glorious surroundings, secluded and classic accommodation, or who has a penchant for skiing cross country in an unspoiled natural setting. Its long ski trails take skiers through the stunningly beautiful country of the Val Tronchea National Park, and a brand new dedicated cable car takes guests right into the heart of the milky way ski region. This relatively new resort was the venue for the Cross country Ski and the Combined events at the 20th Olympic Winter Games. 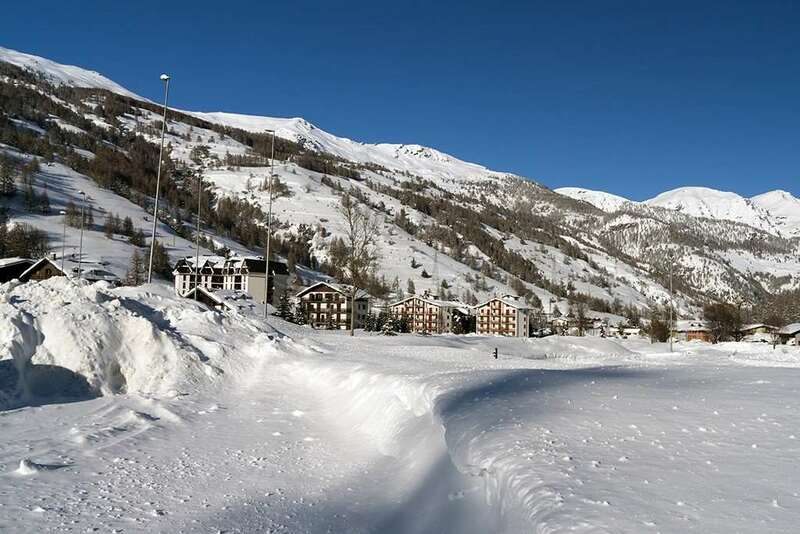 Pragelato has excellent facilities for tourists and for both winter and summer sports activities, while managing to the find a balance between tourist development and protection of the environment. Visitors will find traditional old houses built in a rustically chic and unique style, discover mountains and valleys with their superb flora and fauna, as well as the interesting traces of the old mines at Bet, now long abandoned. And for the sweet-toothed, these Alps also produce delicious natural honey, sweets flavoured with honey and fruits, as well as classic herb-based liqueurs like “genepy”. The cuisine of the Piedmont region is some of Italy’s finest, and can be superbly enjoyed at the wonderful Pragelato Ski Resort. 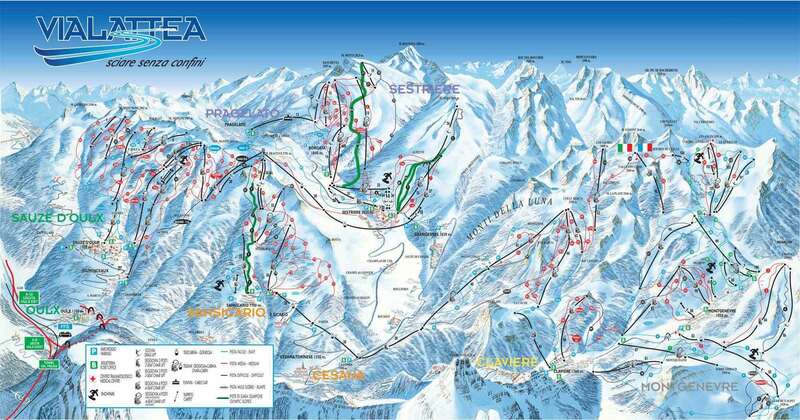 Pragelato is the glitzy yet lower key neighbour to more exuberant or boisterous Italian resorts. Its glamorous guests and a high-gloss but also rustically authentic setting, make Pragelato a tastefully well kept secret of the Italian Alps.